slip it on and feel like a superstar! Dreamgirl ring is available in sizes 6 through 10. Complementing jewelry: all silvertone & CZ/crystal accessories Ring: Opening Night, Nostalgia Alternate earring: Stiletto, Reaction-silver, Opulent Bracelet: La Jolla-blue sapphire, all silver & CZ bracelets. Watch: Diamond Dream, Magnificent, Night Moves. 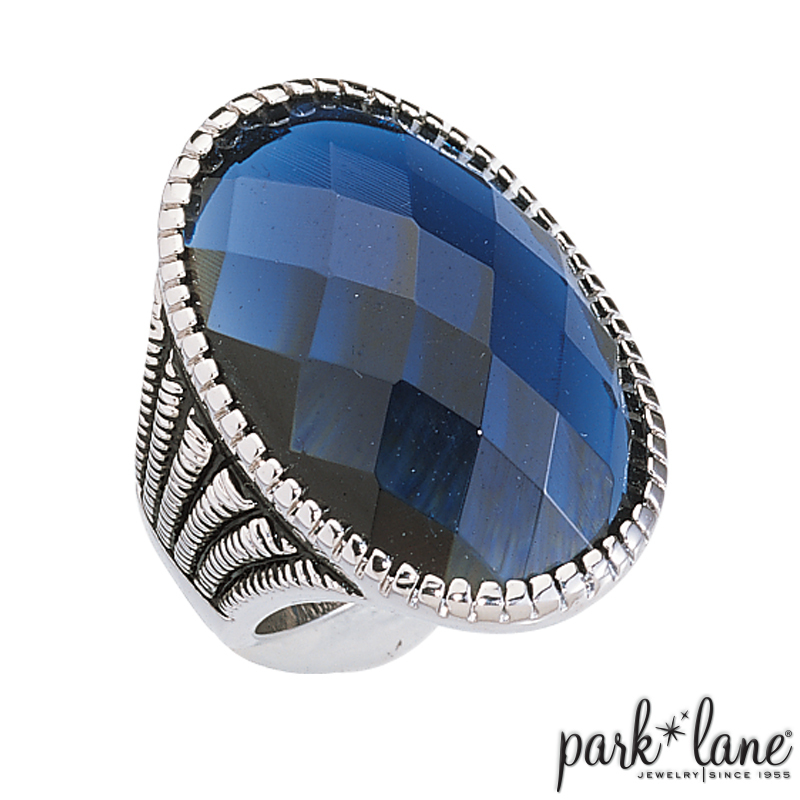 Dreamgirl ring specifically complements ensembles with blue elements: Ann Marie, Bellissima, Spotlight-silver, Nostalgia, La Jolla bracelet in blue sapphire, and Portofino.